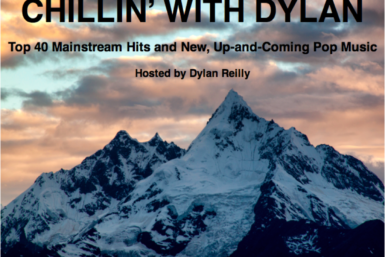 Host: Dylan Reilly Chillin’ with Dylan is a weekly music show on VandyRadio hosted by Dylan Reilly. The show features top 40 music and up-and-coming pop hits. Be sure to tune in weekly to enjoy a fun and relaxing hour of great music. Listen in to VandyRadio to hear the newest chart-topping hits! 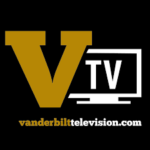 Streaming 24/7 on vandyradio.com and our app for iOS and Android.